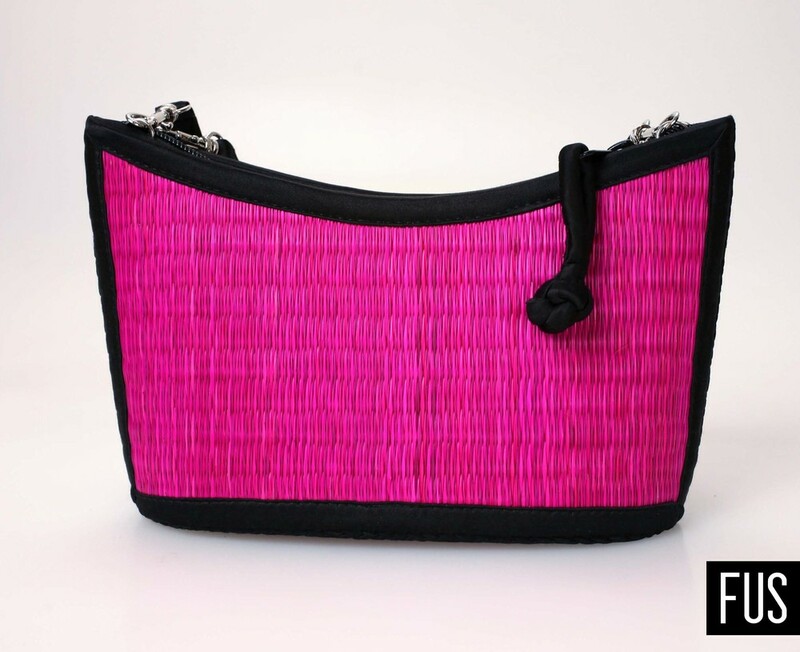 Our purse makers also design handbags inspired by their own tastes and style. The Kim Ang is one of these creations and features silver-colored hardware, a hand-braided strap, and convertible handles so it can be worn as a shoulder or handbag. 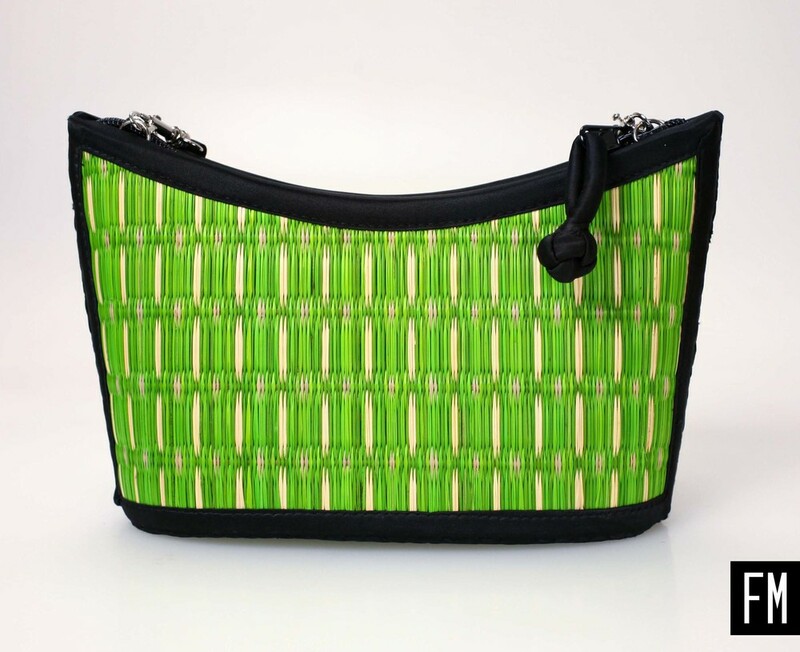 Colorful interiors include a private zippered pocket as well as pockets for cell phones and your smaller items. The Kim Ang is equally perfect for a night out or your daily needs, and is available in three sizes.